We are providing a wide range of impressive Diamond Case to the clients. This case is used to fix on the back of a mobile phone in order to provide protection from falling and breakage of the handset. 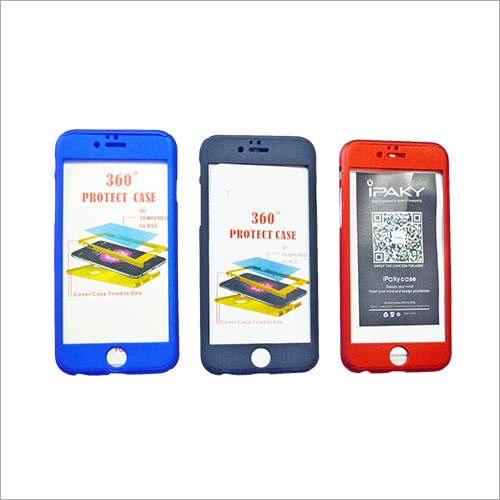 Provided case is made up of high-grade raw material that ensures its quality and enables more security to the mobile. 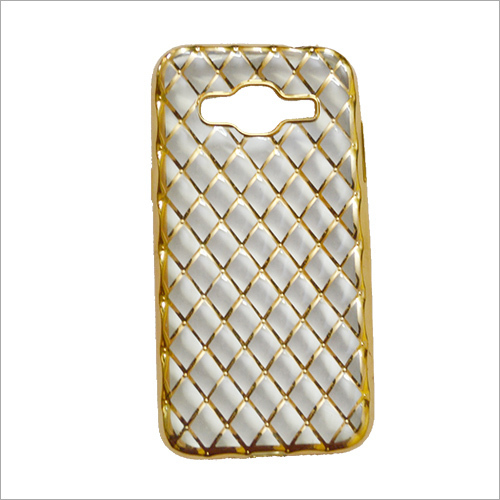 Featured with an elegant diamond-cut pattern, offered case is widely demanded by the clients. 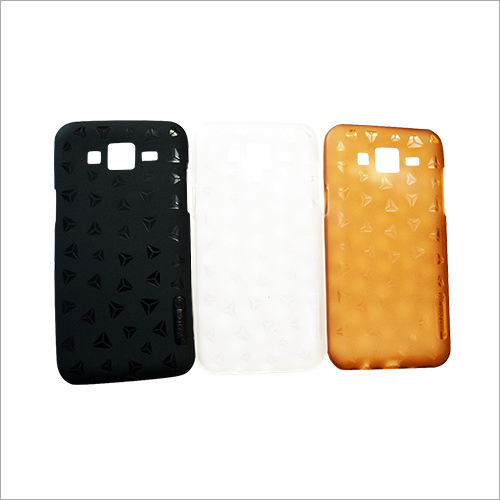 Offered case is compatible with every mobile handset in the market.